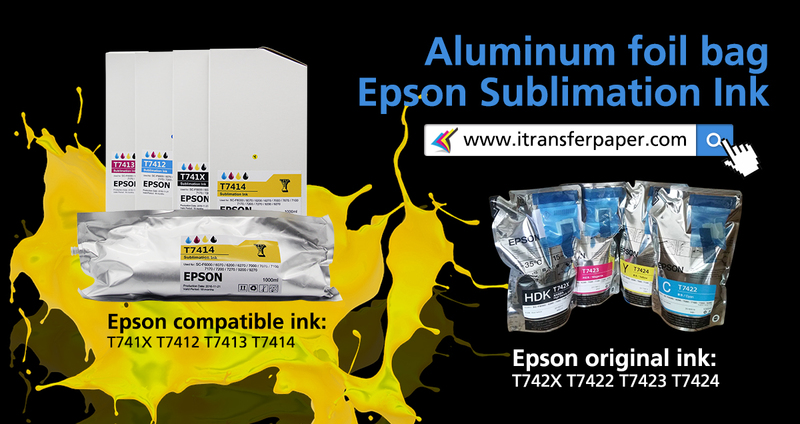 Why choosing our compatible epson ink for Epson F series? Vision Digital Printing , has been the top 10 supplier in the digital transfer printing . our brand sublimation ink----the compatible epson ink for Epson F series Printers . You may have a try , we also match you the chip. As you can see in this video . Company Address: Room C211. Building 100. No.2891. Qilianshan Nan Road.